Team GB football goes for gold? So the exciting Goalkeeping that is Jack Butland may not have got a start at Euro2012 with two more experienced keepers getting in his way, but he will get the chance now on the Olympic stage. 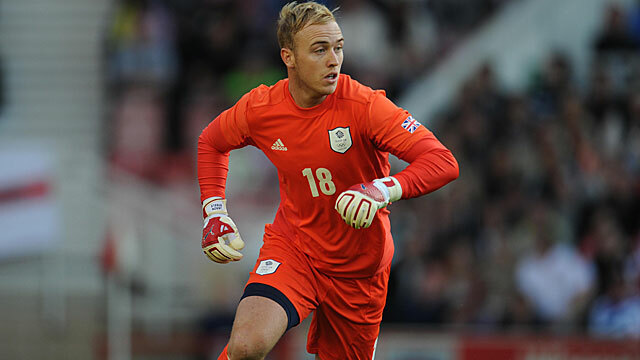 Birmingham City’s Jack Butland joins the impressive young Middlesbrough Goalkeeper Jason Steele in the newly formed Team GB for this summers Olympics. 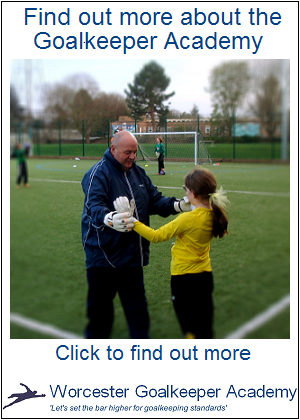 The dream though has better odds for the Women’s football under the experienced guidance of Hope Powell, with the chance of watching the great Women’s Goalkeeping talents of Linkoping’s Karen Bardsley and Everton Ladies’ Rachel Brown. For years Women’s football has been overshadowed by the Men’s but could the Women now get one over the Men by getting the Gold they deserve? With the Goalkeepers in both teams they certainly both stand a chance of keeping it tight at the back so they should have the confidence to attack and get the goals needed – so both indeed have every chance of success… So come on Great Britain lets all cheer on these Great Britons!